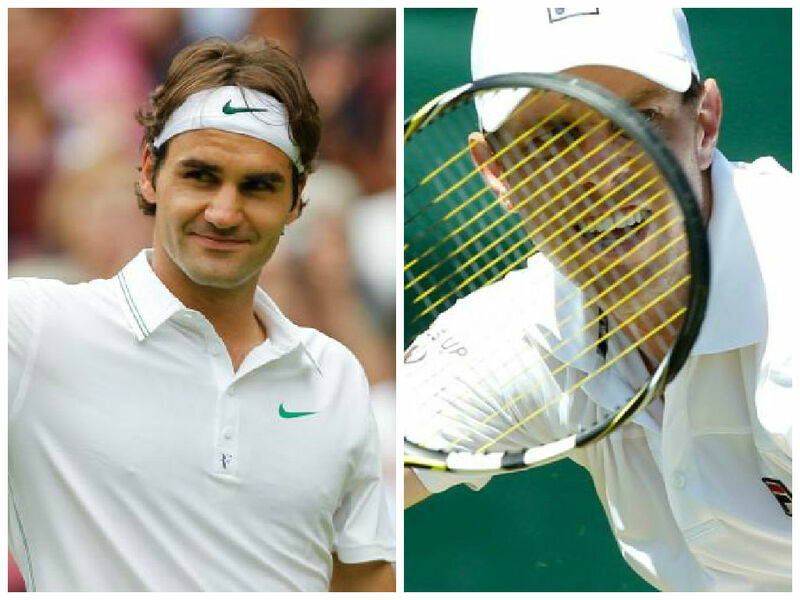 Roger Federer, Andy Murray and Rafael Nadal started their Wimbledon campaign with a positive start on the second day of the tournament. World No. 2 Roger Federer began his run to claim eighth Wimbledon title with a 6-1, 6-3, 6-3 win over Damir Dzumhur. He started aggressively and won 85 % on his first serve. Now, he will meet American Sam Querrey in the second round. The American beat Igor Sijsling 7-5, 6-3, 6-4. Third seeded, Andy Murray, won his first round match 6-4 7-6 (7-3) 6-4 in two hours and 12 minutes on Centre Court against Mikhail Kukushkin of Kazakhstan in south west London. 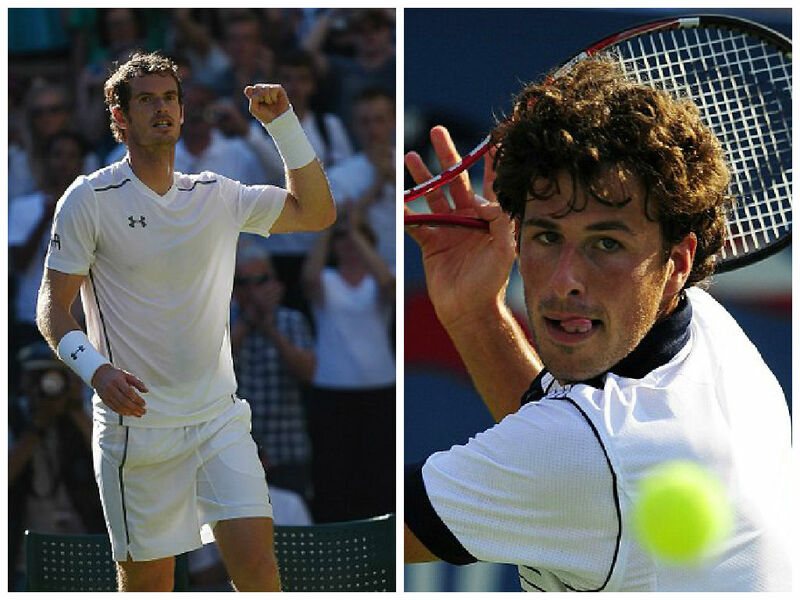 He will face Dutchman R. Haase in the second round of Wimbledon. “For me, it’s nice,” Murray said of the British success. “I know all of them fairly well. “It’s good for British tennis. The more wins and more players we can have in these events, it makes a difference,” he also added. Two times champion Rafael Nadal was in imperious form as he dispatched Thomaz Bellucci 6-4, 6-2, 6-4 in 2 hours and 11 minutes. This is Brazilian’s fifth straight loss to Nadal in straight sets. Nadal hit only one ace and made five double faults during his first round match. “Straight sets, no bad feelings, good backhands. The forehand needs to be a bit more aggressive” he also added. 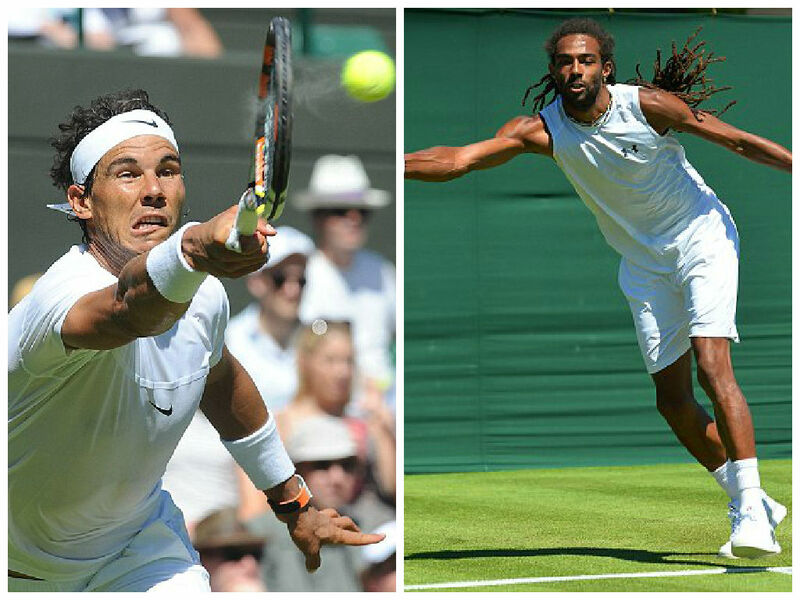 Nadal will face Dustin Brown in the second round on Thursday. The German beat Taiwanese player Lu 3-6, 6-3, 7-5, 6-4 to reach round two. Jo-Wilfried Tsonga defeated Gilles Muller 7-6 (8), 6-7 (3), 6-4, 3-6, 6-2. His compatriot Gael Monfils was in complete control in his first round match 6-4, 6-4, 7-5 win over Pablo Carreno Busta. No. 12 seed Gilles Simon steps in the second round after defeating Nicolas Almagro 6-4, 6-4, 7-5 on court 2. I just want to mention I am newbie to blogging and honestly loved your web page. Likely I’m want to bookmark your blog . You surely have amazing well written articles. Regards for revealing your blog site.